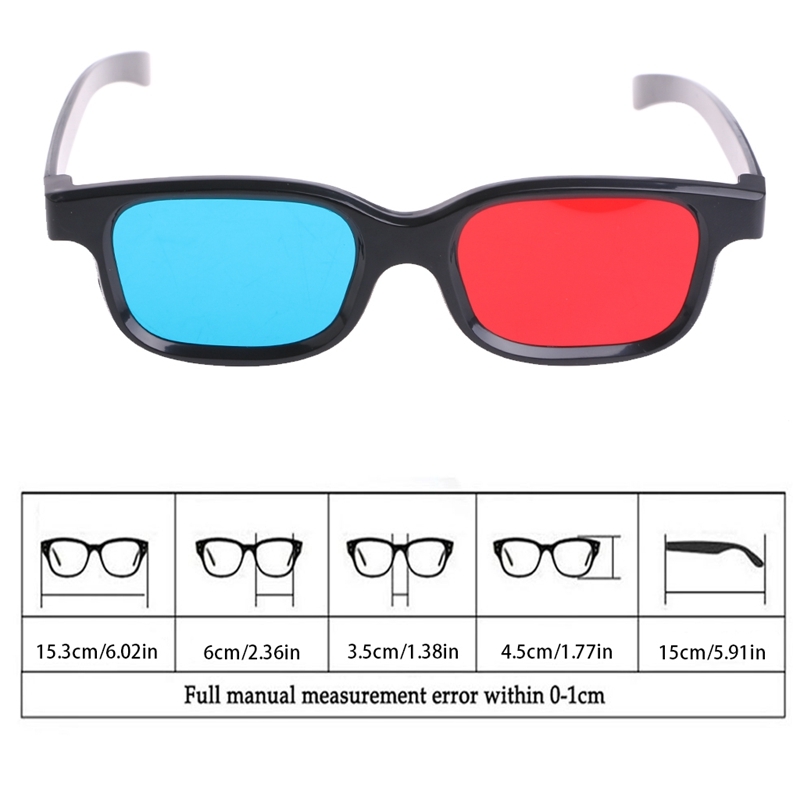 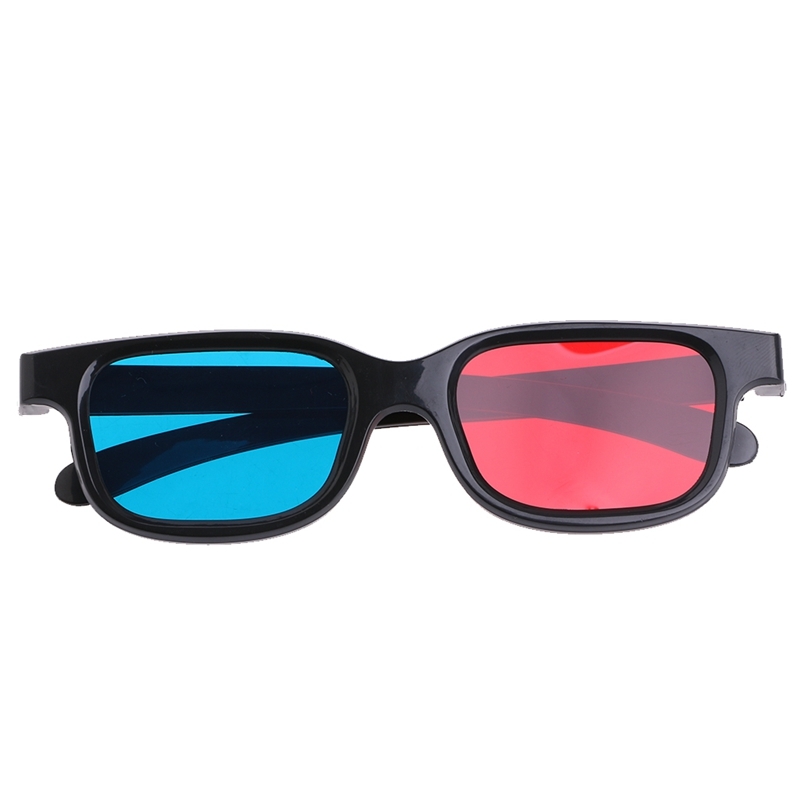 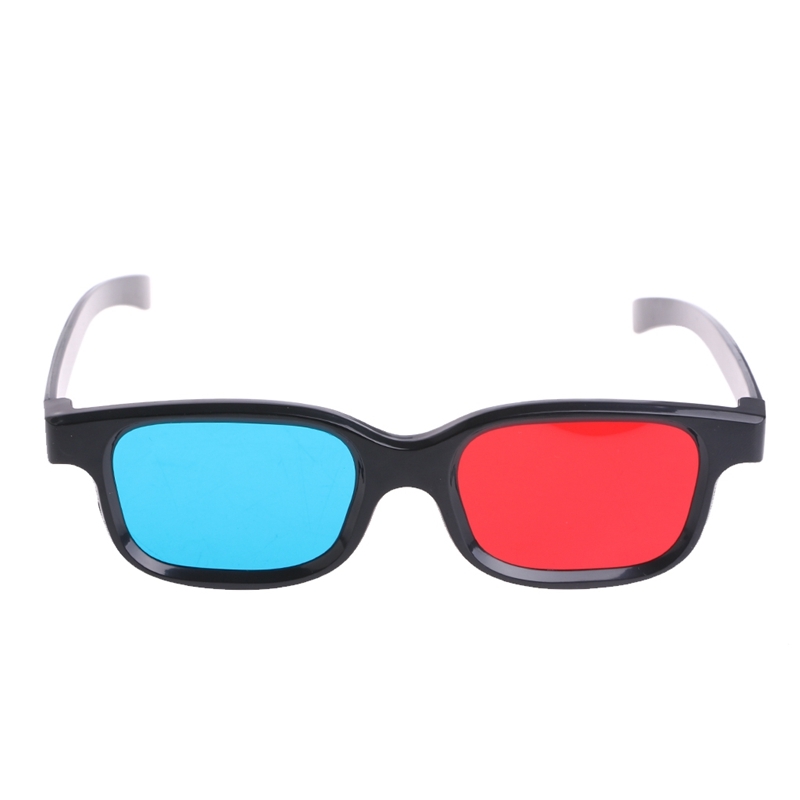 Use to view anaglyphic pictures, stereo 3D movies and play 3D games. 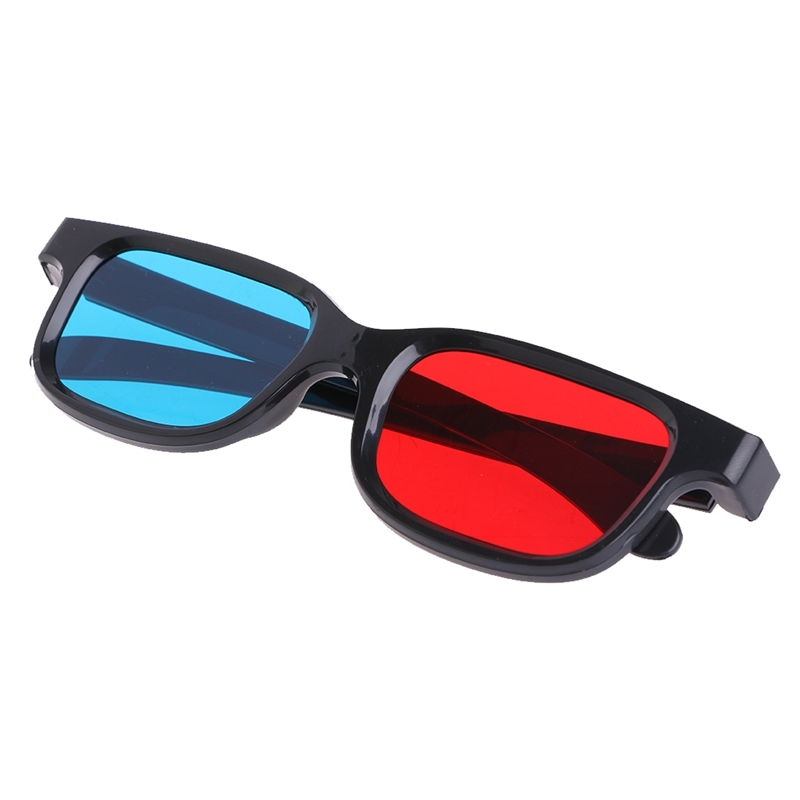 Ideal for use to view 3D pictures, magazines, TV and much more. 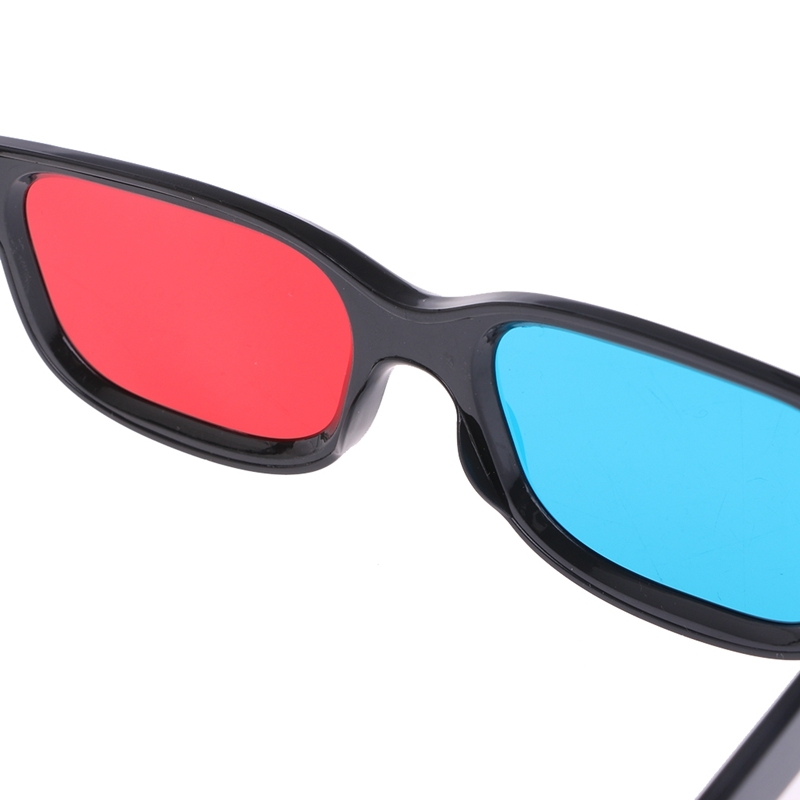 Offers a sense of reality. 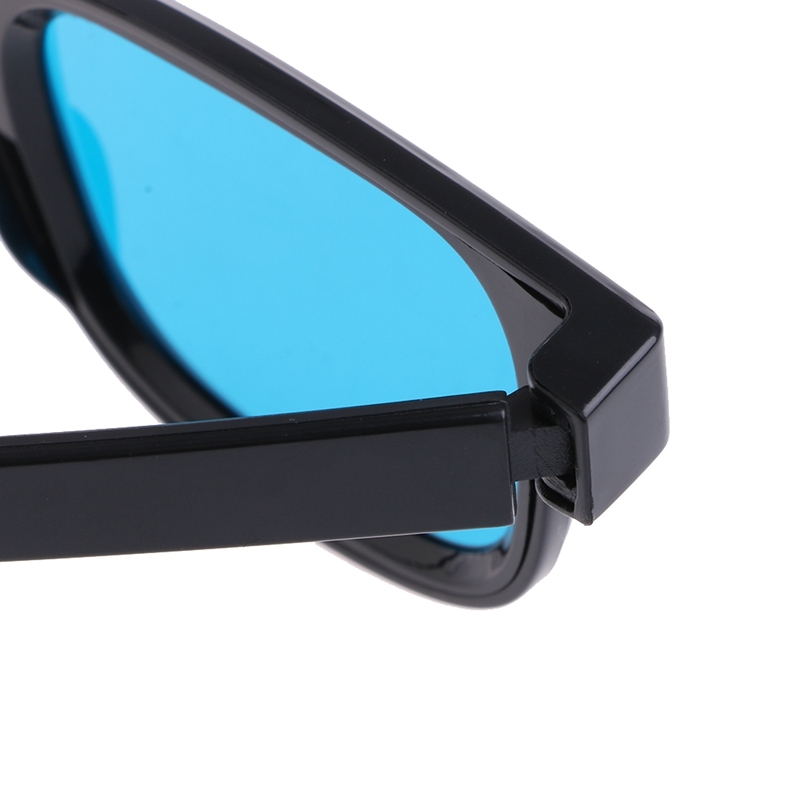 Adult size, can put on over normal glasses.